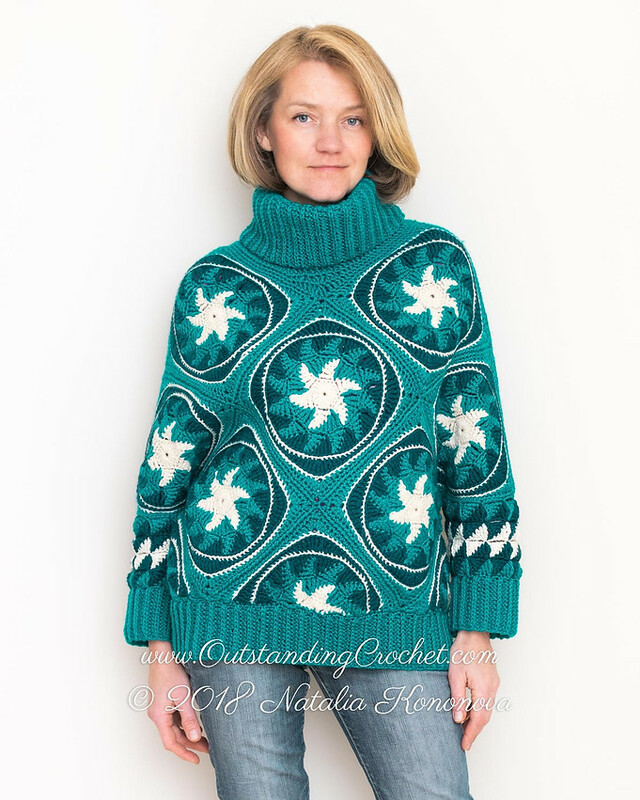 Outstanding Crochet: Please, follow OutstandingCrochet.com. crochet and knitting designer, based in USA. sharing my love for crafting and photography with you. Subscribe to receive exclusive discounts and news! in any pattern from my collection! Ask me question along the way! If you want to buy baby cardigan sweater, then visit Little kooma.